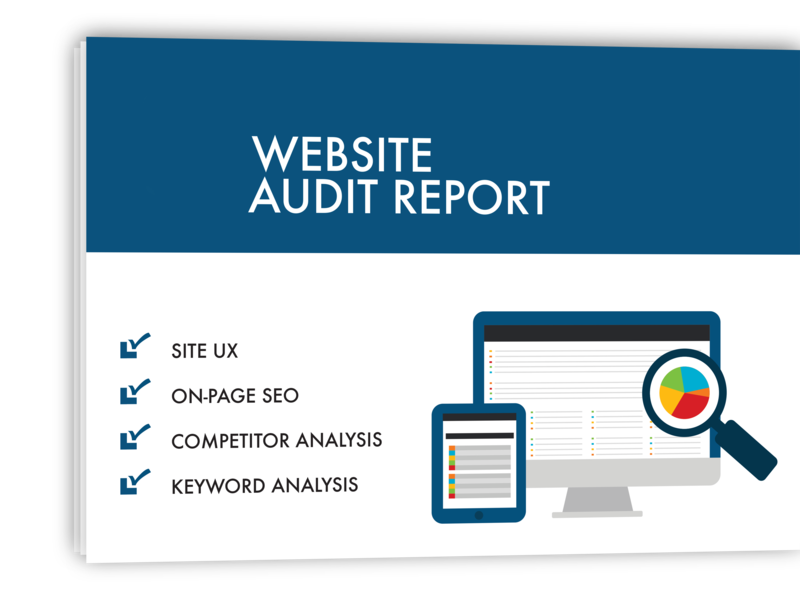 Receive your free website audit and report that provides you a deep insight into site ux, load speed, google search ranking, and recommended improvements. We offer services specifically designed to unearth your brand authenticity. Copyright © 2018 DigitalBiz, LLC. All rights reserved.